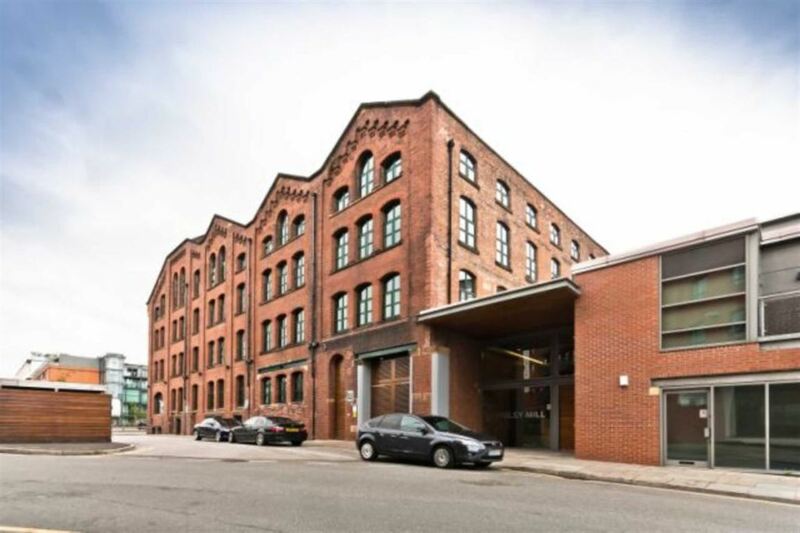 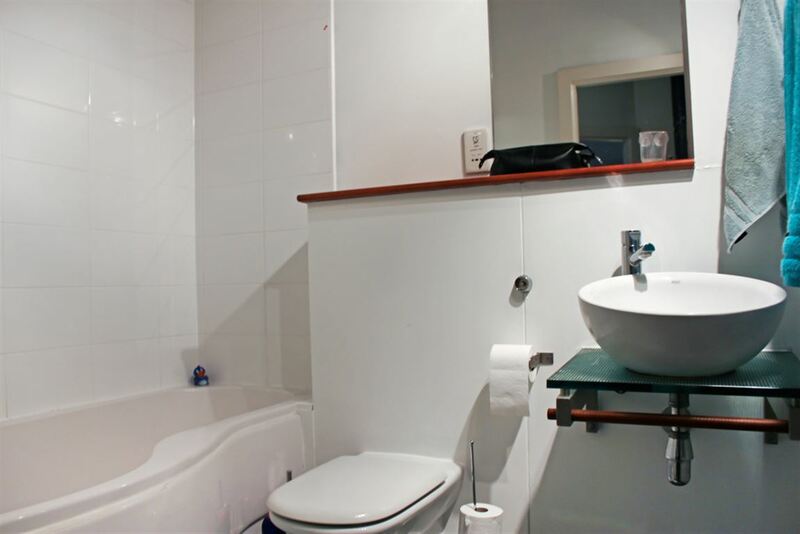 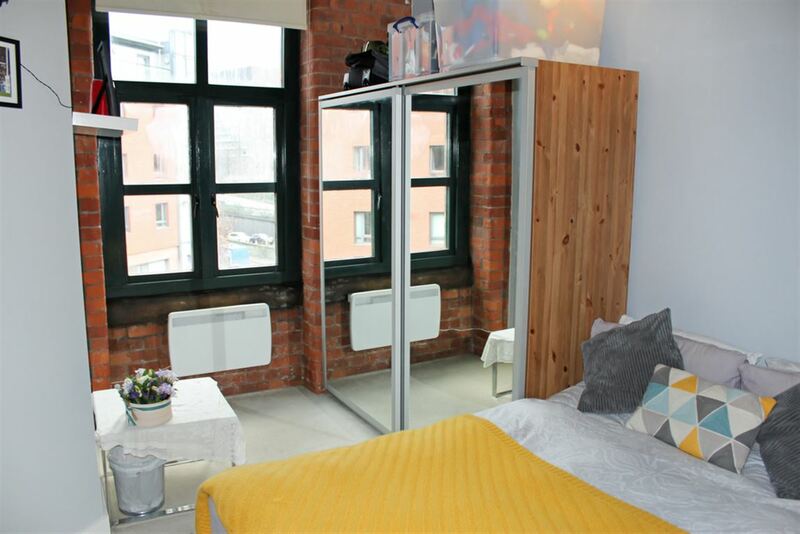 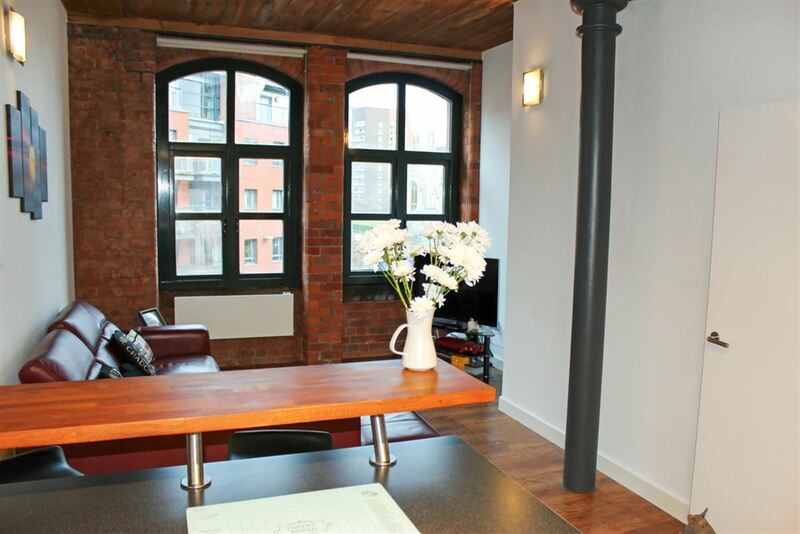 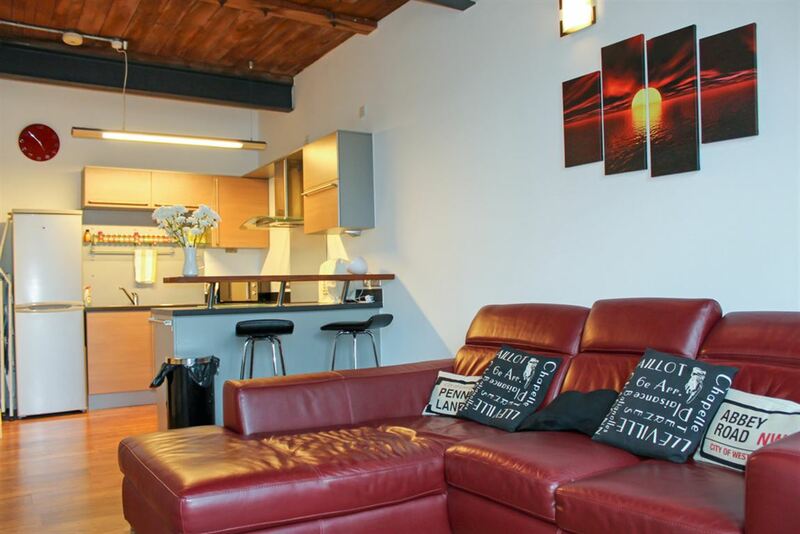 This property is in a fantastic location just on the edge of the highly sought after area of Castlefield, offering easy access to the Manchester Ship Canal walks, bars and eateries in Castlefield and city centre, as well as all the night and cultural life Manchester city centre has to offer. 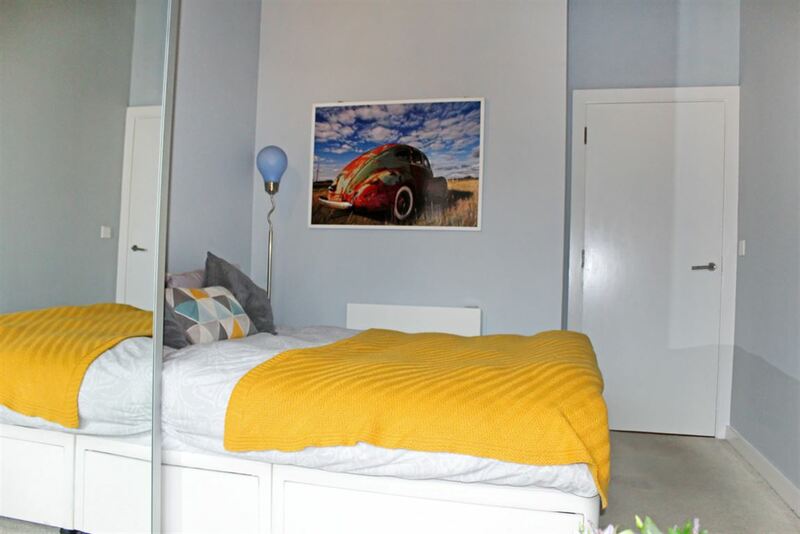 This property is easily accessible from the town centre, both by car and on foot and it is perfectly located for access to all motorway links for those who have to commute outside the city. 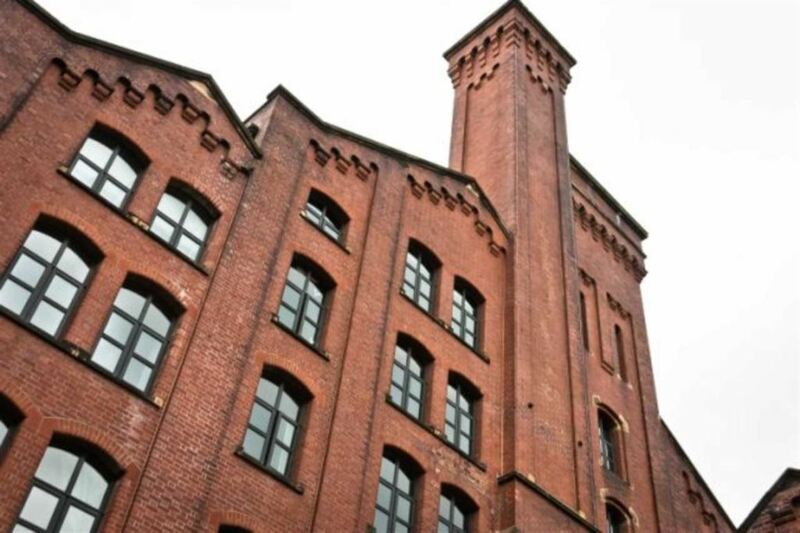 Built around 1894 and once a flour mill, Worsley Mill represents a sympathetic conversion into modern living accommodation. 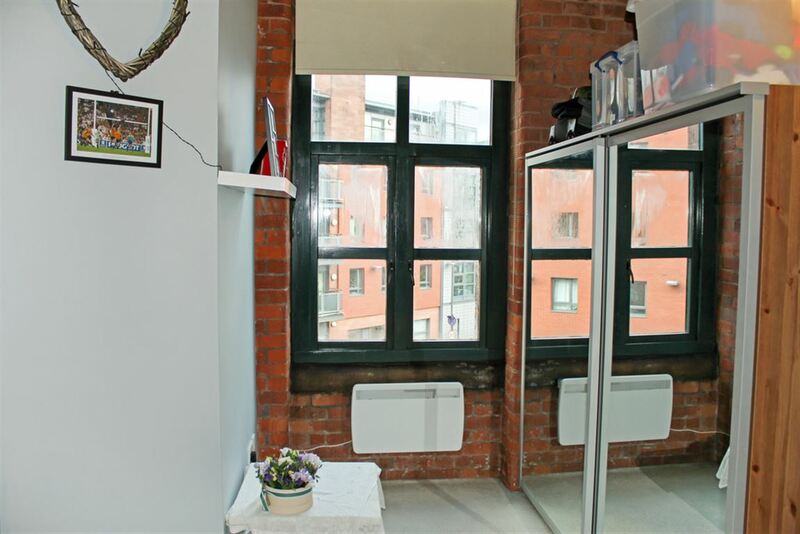 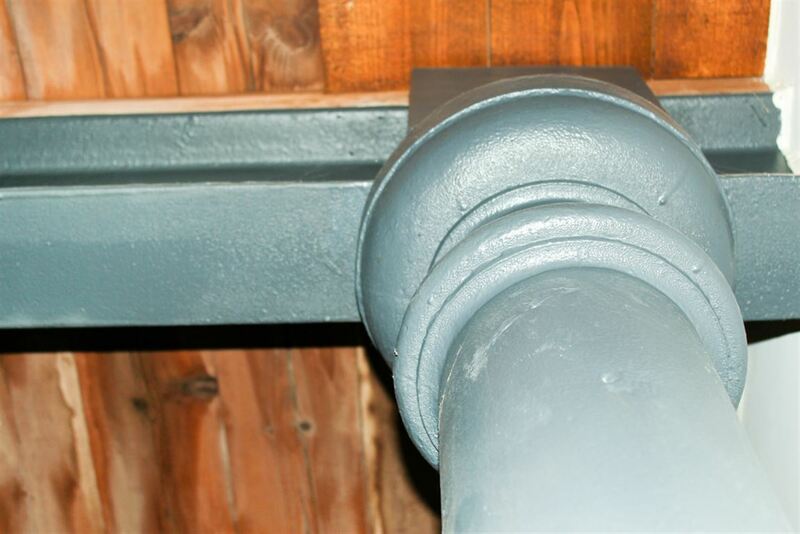 The building features timber floors, which are supported by steel beams and cast-iron columns, exposed brickwork both in communal areas and in the apartments as well as beautiful large windows.